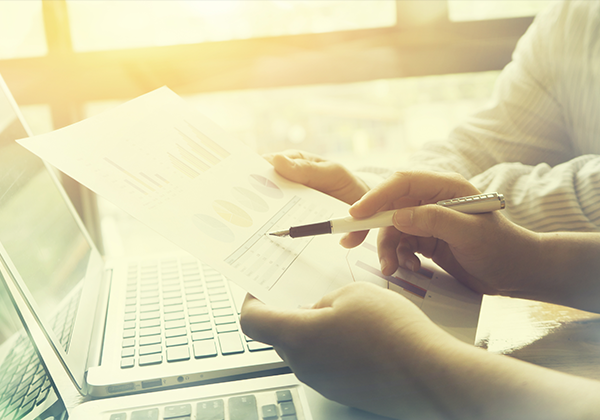 When you need to develop an internal fraud audit plan, learn more about fraud prevention and fraud detection strategies, or conduct training for your audit team, you’re going to want help. 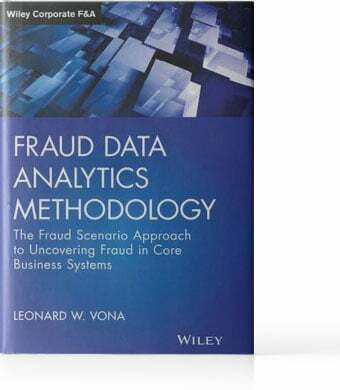 Leonard W. Vona is a world-renowned authority in fraud auditing and has written best-selling fraud audit books on Fraud Risk Assessment, Fraud Auditing and Fraud Data Analytics. He’s been in the trenches, providing fraud auditing services for corporations and attorneys for over 38 years. If you’ve ever had questions about fraud auditing, you’ve likely already heard of him. 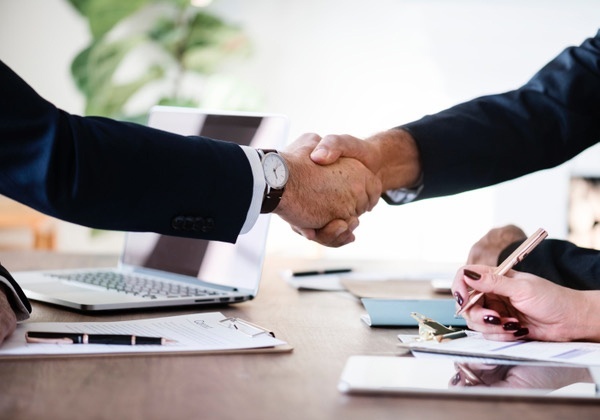 Mr. Vona's on-site seminars, fraud audit training and fraud audit consulting are ideal for internal audit departments and Certified Public Accountant (CPA) firms looking to train audit teams to develop a fraud audit plan. Consulting and training events are qualified as National Association of State Boards of Accountancy (NASBA) Continuing Professional Education (CPE) Hours. CEO of Fraud Auditing, Inc., is a world-wide recognized authority in fraud. 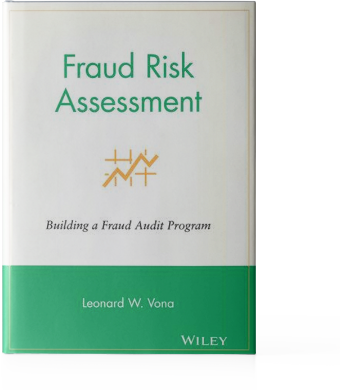 He's provided expert witness testimony in federal and state courts, consulted with corporations around the world, and is the author of Fraud Risk Assessment: Building a Fraud Audit Program, published by Wiley. 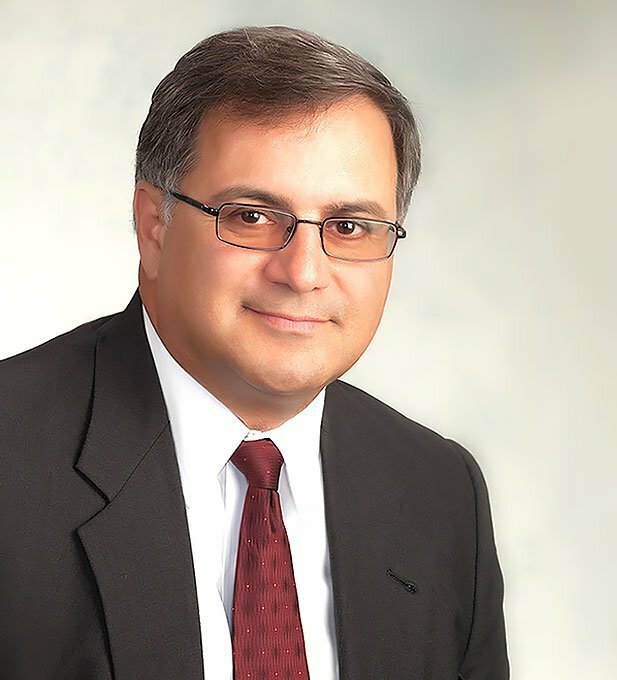 Mr. Vona is a Certified Forensic Examiner and Certified Public Accountant with a reputation for excellence. Mr Vona kept our risk assessment work on the very practical ground, his precise, clear and very structured fraud schemes descriptions allowed us to see and truly understand exactly who can commit every particular fraud scheme in our organization and how they could do this. This understanding changes everything. Now you can build simple and strict to the point risk mitigation actions. You can sell these actions to anyone in business functions for further implementation." 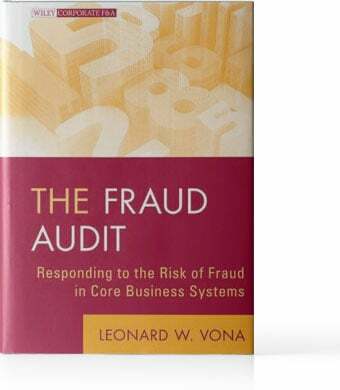 I highly recommend Leonard Vona as a Certified Fraud Examiner - CPA. I have worked with Mr. Vona on several litigation matters and he always provides comprehensive analysis and makes complex issues easy to understand for the judge and jury. 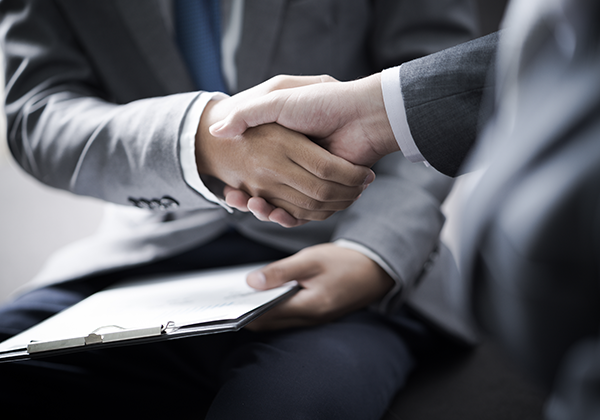 Mr. Vona always provides thorough reports in a timely manner and his work product is second to none." For over a decade we have co-instructed fraud seminars with Leonard that have enlightened our IDEA users. We have also had the pleasure of working beside Leonard in the trenches of fraud investigations. You quickly learn that he simply sees things in data that are not readily apparent to most individuals. A conversation with him is worth having." CEO of Audimation Services, Inc.